Red Rose Lyrics by Tazz feat Upma Sharma is a brand new Punjabi song with music composed by The Boss. Its lyrics are penned by Harf Cheema. Ni tu roz, ni tu roz.. 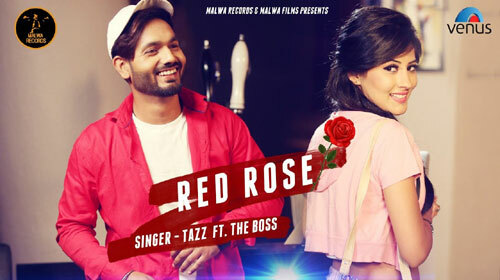 If you find any mistake in lyrics of RED ROSE LYRICS – Tazz | Punjabi Song song please let us know in comments.